PAO architects has been recently commissioned for new modern housing project in Basel, Switzerland. PAO has designed initial proposals of modern multi-residential housing project for international investor, entrepreneur and estate developer. 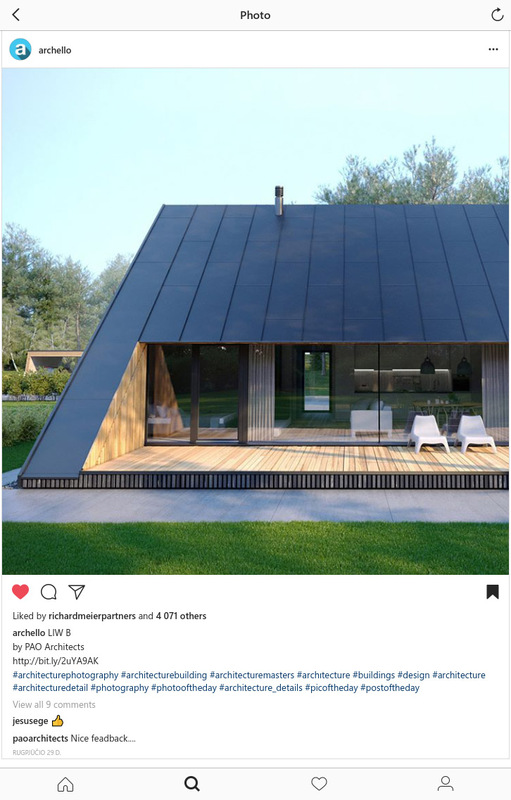 LIVE IN WOOD HIT 4000 INSTAGRAM LIKES ON ARCHELLO.